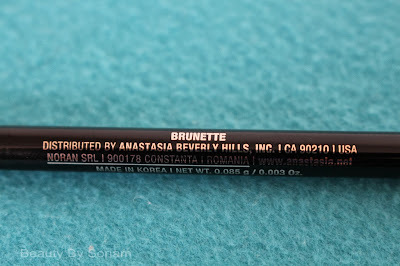 I purchased this product because I heard a lot about it from many beauty gurus on YouTube. Before I started using this brow pencil, I used to use a small eyeliner brush and MAC's eye shadow in the color Mystery to fill in and define my brows. I liked this method because it worked okay for me and my brows looked really good, but I wanted to try some new things. I finally decided to give the Anastasia Brow Wiz a try and I find that I like it better than using eye shadow. 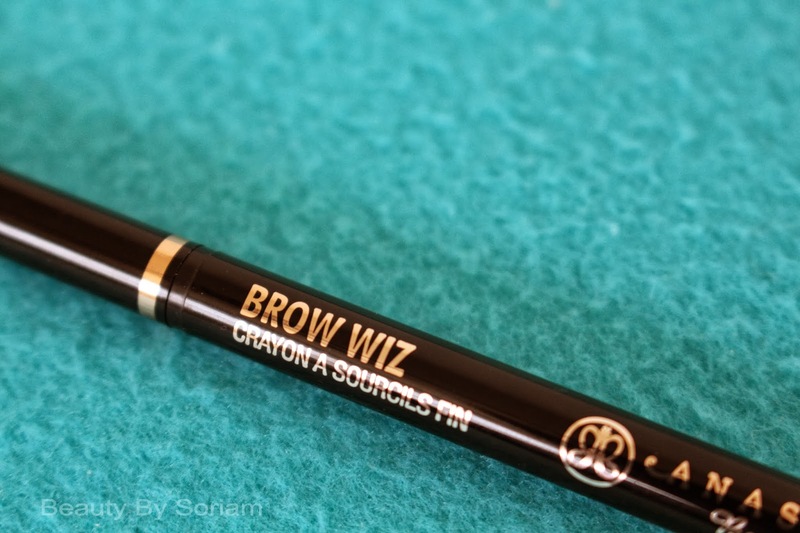 I purchased the Brow Wiz from Ulta Beauty, and it retails for $21. 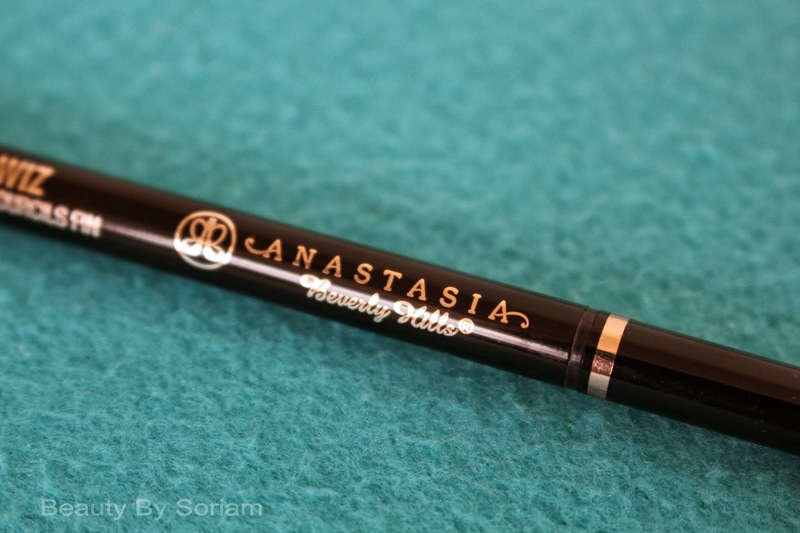 You can also get it from Sephora or the Anastasia Beverly Hills website. My eyebrows are not light colored or sparse at all. 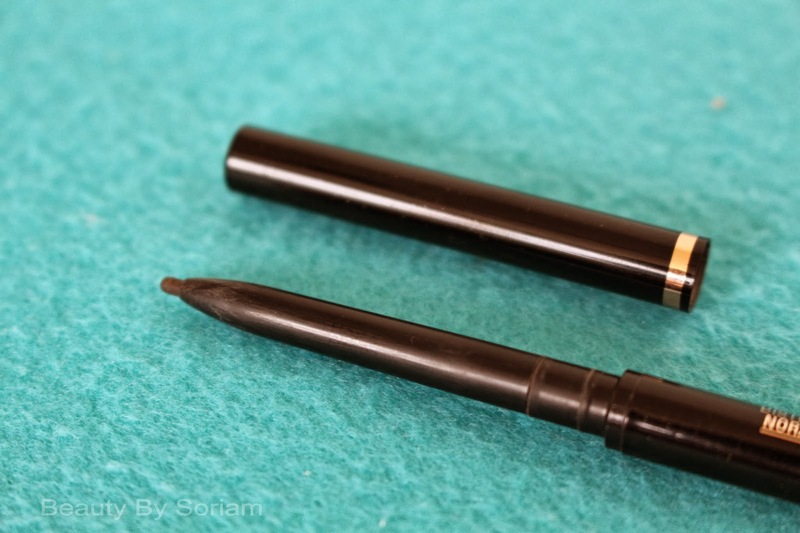 I have full dark brows, but I love refining them and making them look perfect. Even if I don't have any other makeup on I always put on my brows. I personally like a very groomed brow with an arch. I use the Brow Wiz to fill in and to extend the tail of my eyebrows a little. I really enjoy using this pencil because it is really easy. It makes my brows look more natural than using an eye shadow. With the spoolie on the other end I can easily blend the color and gives the brows a softer look. 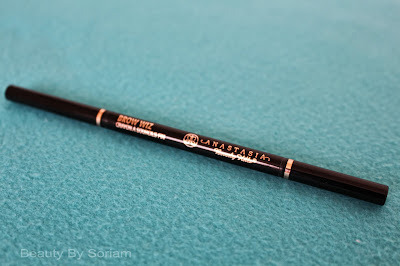 The pencil is a little on the pricey side but it works like a charm and it is easy to use. I still haven't used up the whole thing so I don't know how long it's going to last. 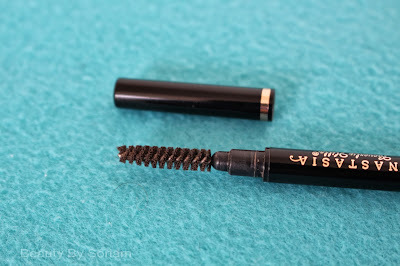 Overall, I really like this product and I will be repurchasing it when I run out. 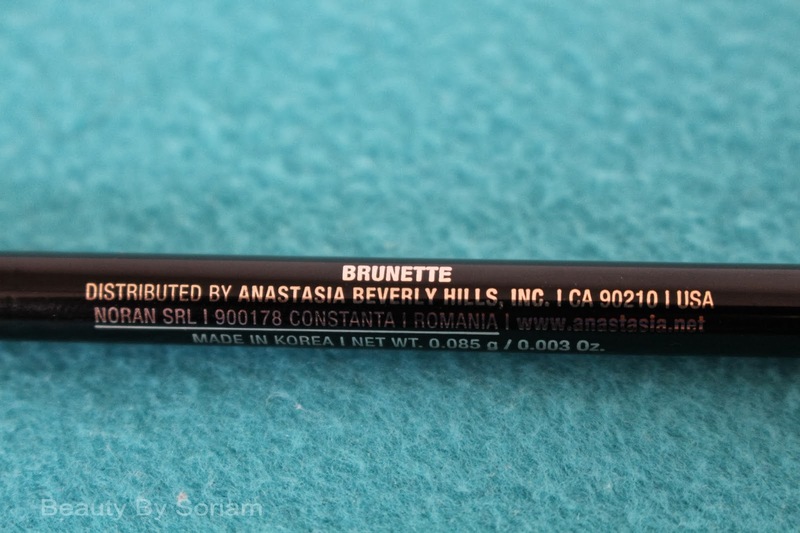 Use the description for each color to easily choose the best pencil for your hair color.